Decisions of the Rector of the Silesian Medical University in Katowice: No. 157/2014 of 14.11.2015, No. 150/12 of 10.09.2012, No. 122/2010 of 29.11.2010, No. 10/2009 of 13.02.2009 (only in Polish). Library purchasing system is centralized, which means that Main Library, Acquisition and Cataloging Department purchases items for entire network of libraries in SUM University. Purchases and subscriptions are the core means for planned development of SUM Library collection. List of new publications, subscription offers and users suggestions provide the basis for the acquisition. 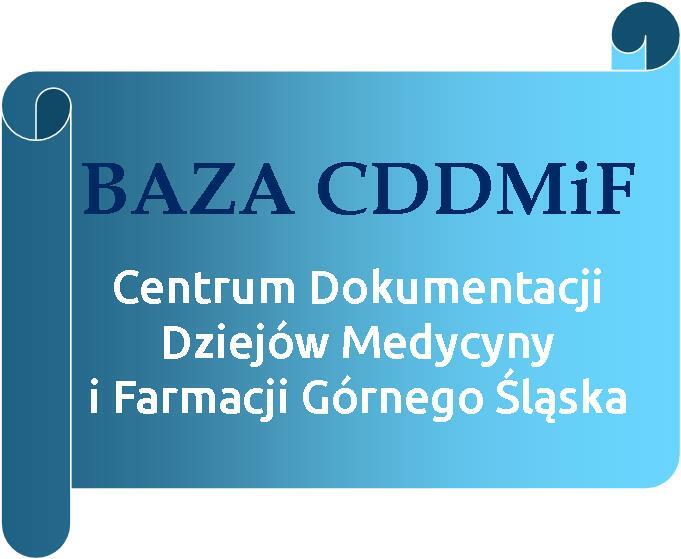 Request form in print – Directive no 150/2012 of the Rector of the Silesian Medical University in Katowice (in Polish). Ordering party submits a request form with bibliographic data of requested item and indicates the source of funds. Notice! Price and purchase provider should not be filled in. Requests funded by didactic funds require approval of an appropriate dean or the Vice-Rector for Scientific Affairs. Request forms should be submitted at the SUM University Administrative Office, from where they are addressed through administrative channels. As the request form lands in the Acquisition and Cataloging Department of the Library , the availability of the item in the Library collection is checked. The ordering party is informed about this and may cancel the purchase. As soon as the request is approved for realization, the order is sent to the provider which offered the lowest price. All purchases are introduced to the SUM Library catalogue (and inventory) and lent by library system to the person who requested the item. As above, except that after request form is approved, the item is bought by the tender procedure.